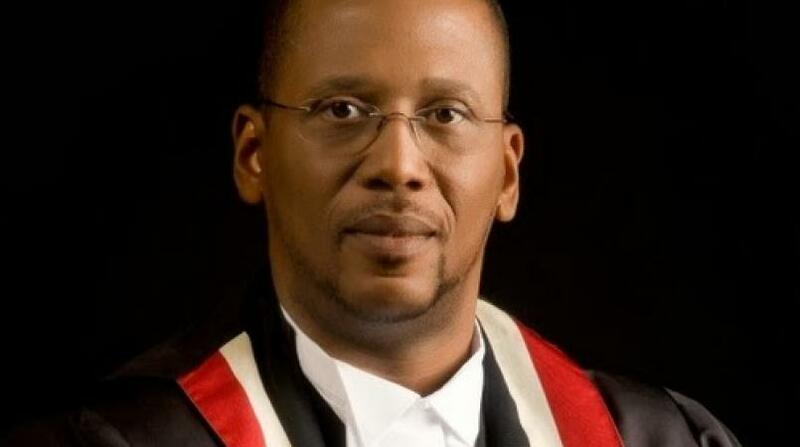 Chief Justice Ivor Archie has declined a meeting with judges to discuss matters in the public domain, namely recent allegations brought against him, including his friendship with Dillian Johnson, a convicted felon. Justice Carol Gobin wrote to the Chief Justice requesting the meeting in the hopes of having the grave allegations answered, as many are of the view that the matter has put the Judiciary in a difficult position by leaving the claims unaddressed. In an emailed response to his colleague’s request for a meeting on behalf of judges, Archie said after giving ‘deep consideration’ to the request to meet, he ‘unfortunately must decline’. He said while he too shared his colleague’s concerns over the unfolding situation, and while he is open to more cordial meetings with judges on matters of common interests, constant media leaks of all meetings and exchanges have made judicial officers the subject of scrutiny. “Therefore I cannot possibly look favourably on Carol’s ‘request’ for a meeting, not the one emailed to the members of the bench, nor the Express newspaper’s immediate account of it,” he explained. 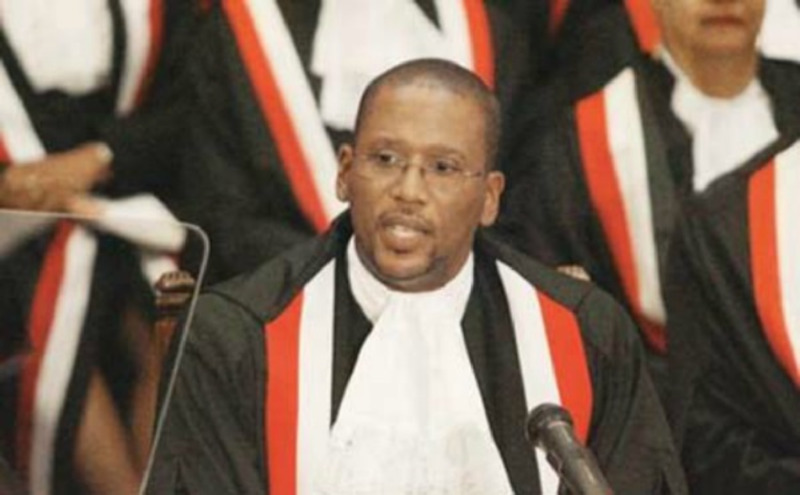 The Chief Justice said, however, that in spite of this his chambers’ door is always open for discussions of legitimate concern. 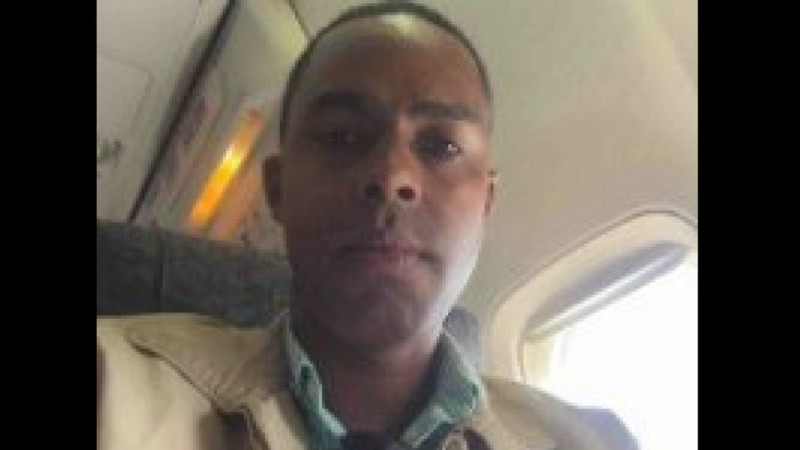 Blasting the leaks of what he deemed confidential information to the media, Archie cautioned the individual behind the acts, urging them to name themselves and come forward and account for why they chose to leak the correspondences.